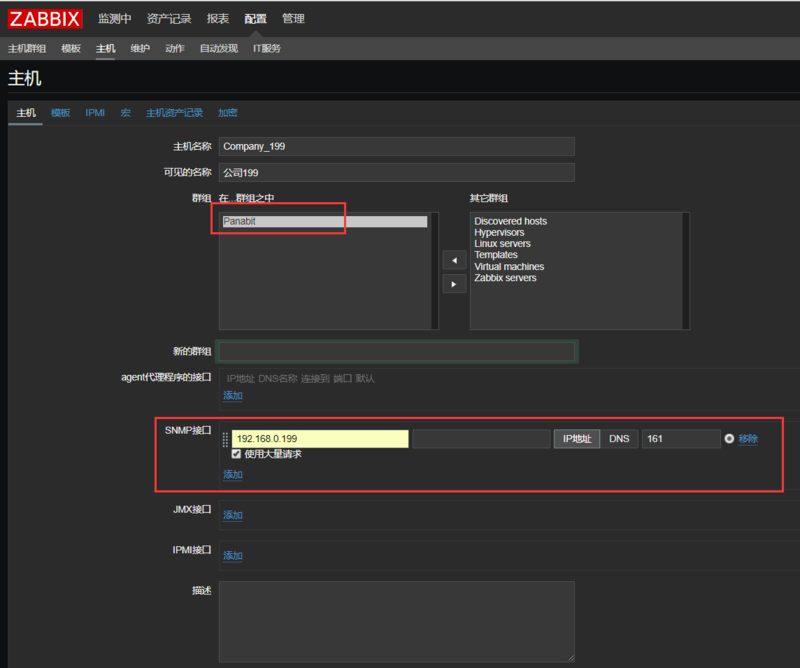 Panabit魏晋R8-SNMP:通过Zabbix监控Panabit网卡流量 - Panabit教程和Tips - Panabit Support Board! - Powered by Discuz! GMT+8, 2019-4-20 12:13 , Processed in 0.141983 second(s), 22 queries .